In the Philippines, we call it “Mangga”, a tagalong word for mango. 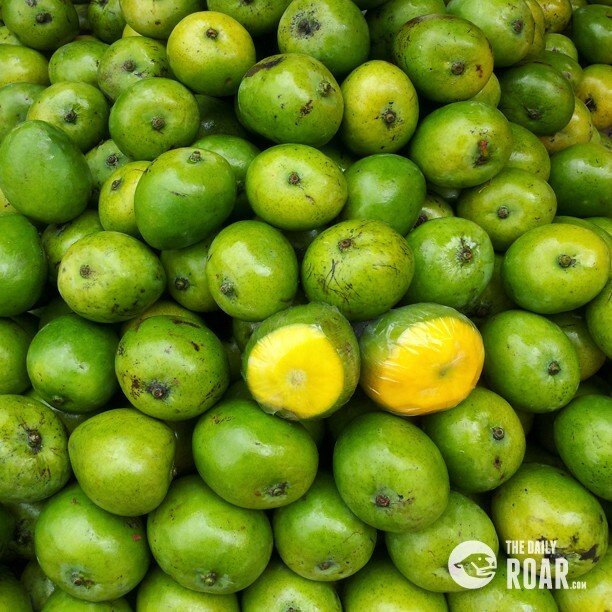 Mangoes can be found anywhere in the country. You can even see mango trees on the backyard of most Filipinos. This is why Mango is considered as the National fruit of the Philippines. There are varieties of manga in the Philippines. The most famous is the “Kinalabaw” (carabao mango or champagne mango). This is considered as the sweetest mango in the world. Another kind of mango is “Pico”. I f you’re looking for a sour or rather say “extra-sour” mango, better eat this one raw, for sure “mapapa-mukhasim ka sa sarap!”, as what Filipinos say. Indian Mango is also a popular kind of mangga in the Philippines. This is a small mango usually eaten raw. And lastly, the “apple mango”, this one is a reddish mango. 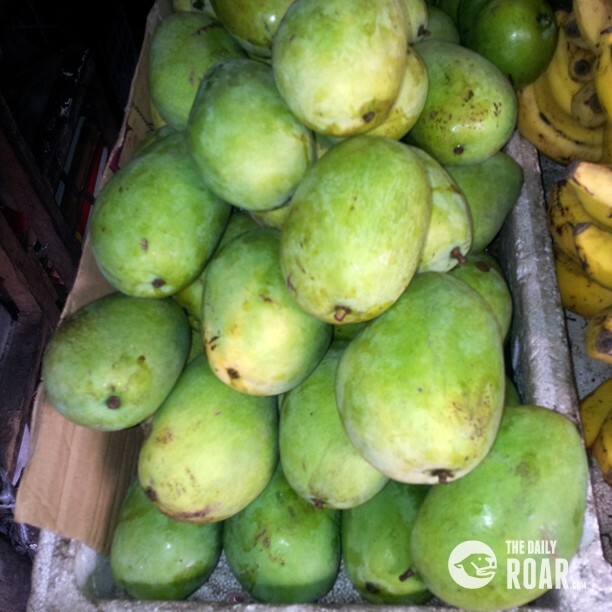 It has a different taste among all the other mangoes that makes it a very special mangga. 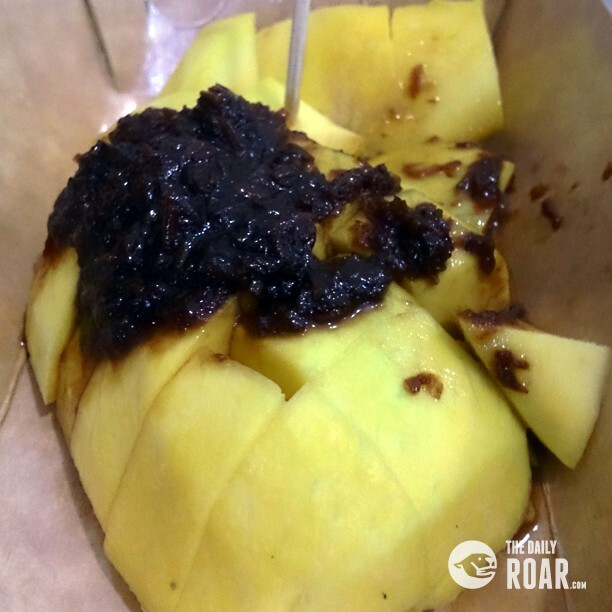 Filipinos love eating “manggang hilaw” (green-raw mangoes) with rock salt, fish paste “bagoong” or the famous shrimp paste “alamang”. 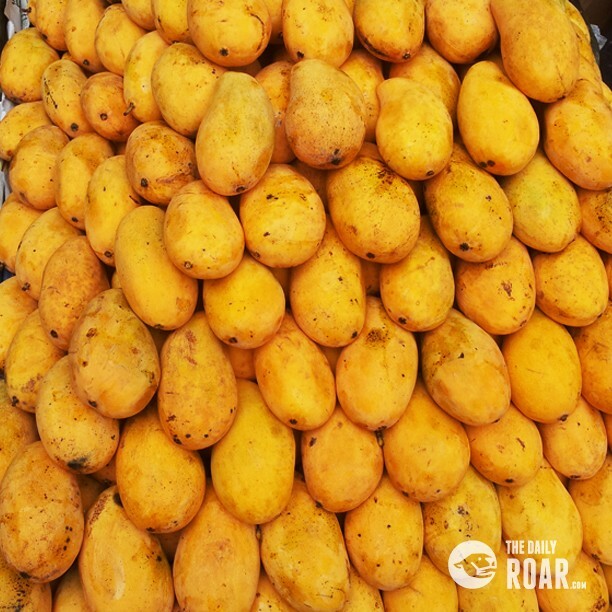 Did you know that Philippines holds the record for the “World’s Biggest Mango” which weighs 3.5 kilos (7.7 lbs.)? And the best & the sweetest mango producer in the Philippines are in Zambales and Guimaras. The mango fruit belongs to the genus Mangifera and the family Anacardiaceae – it is closely related to the cashew! 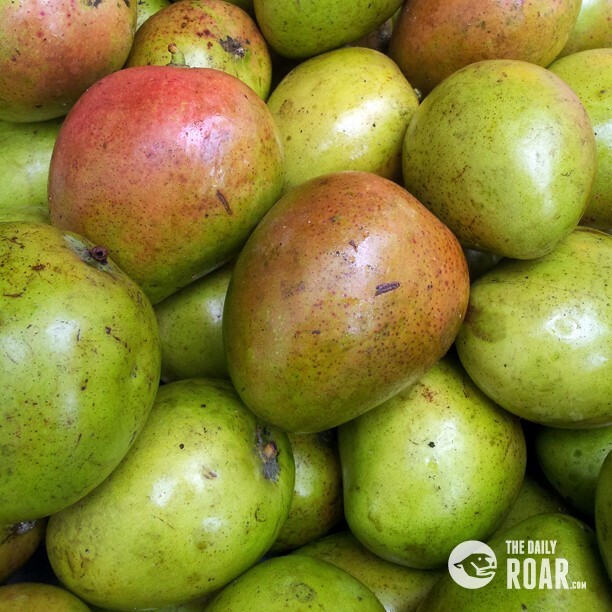 Without a doubt, the best mango that the world has ever tasted came from the Philippines.